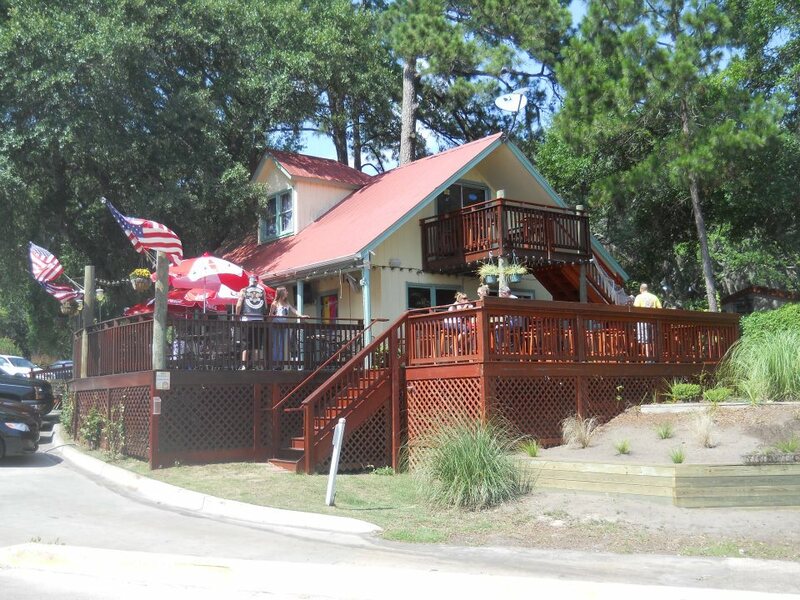 Enjoy good food, great music and unbeatable views from Up the Creek Pub and Grill! 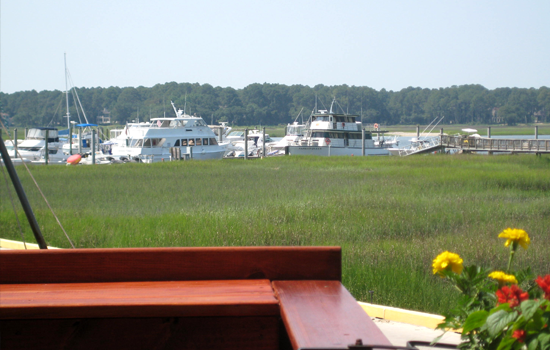 Casual waterfront dining on two outdoor decks overlooking Broad Creek Marina. Where the locals go for great food, drinks, sunsets, and friendly faces! 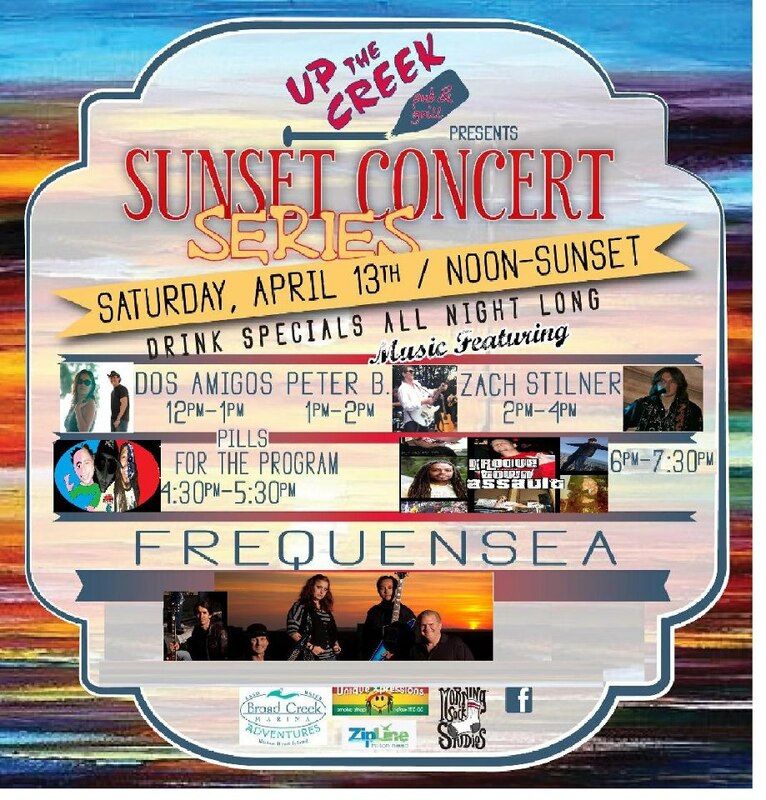 Today starting at noon is the first of their sunset concert series-featuring local artists all throughout the day. Up the Creek is open for lunch and dinner and is also a favorite place to catch the Tuesday night summer fireworks show. 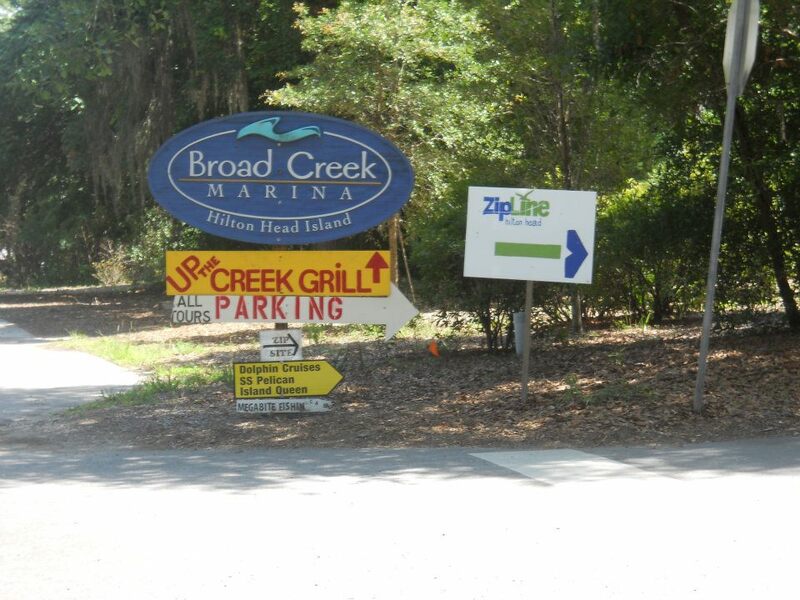 Up the Creek/Broad Creek Marina is centrally located, take Marshland Road and look for the signs. 843-681-DOCK for more information. 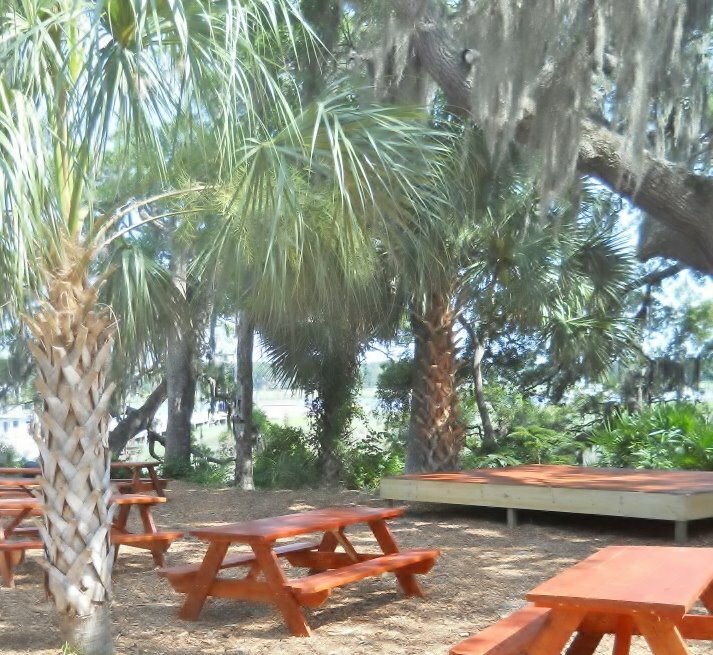 Search for Treasure with the Pirates of Hilton Head! — Enjoy Some Soft Shell Crabs!